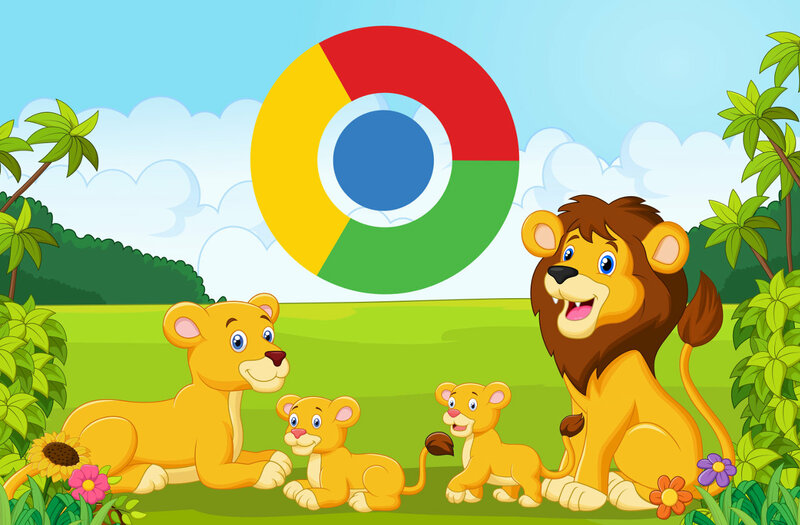 This month, Google is phasing out support for its Chrome browser on OS X 10.6 (Snow Leopard), 10.7 (Lion), and 10.8 (Mountain Lion). They are also phasing out support for Windows XP and Windows Vista. While Chrome will still function on these platforms, it will no longer receive updates and security patches. Google revealed that Mac users will have to be running OS X 10.9 (Mavericks) or more recent versions to receive updates to Chrome, and have therefore encouraged legacy Mac users to upgrade their OS. Those that don’t open up the potential for viruses or other bugs that could severely damage their computer. While many believe Macs are immune to viruses, this simply is not true. Macs have just as much of a need to be protected as PCs do. It’s just as important to have an antivirus security solution in place. And to ensure you download all the necessary updates for browsers such as Chrome, which demonstrates the importance of upgrading your OS so that it is still supported by Chrome. Kaspersky Internet Security for Mac delivers premium protection for your digital life. It provides both privacy and security for all aspects of your Mac. It prevents your Mac from spreading malware, provides extra security when dealing with online banking and other transactions, helps protect your kids against online dangers, and much more. Just like Chrome, Kaspersky Internet Security also requires that your Mac OS be upgraded to 10.9 or later. Older operating systems are far more prone to bugs and likely less secure, so it’s important to upgrade your Mac to a newer operating system, not just for the better security of the operating system itself, but also for the better security provided by other applications that support the newer OS. If you’re still running an older version of OS X, it definitely time to finally upgrade. Especially since Apple gives the new versions away for free. Would you fall for Facebook 18+ video scam?